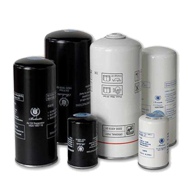 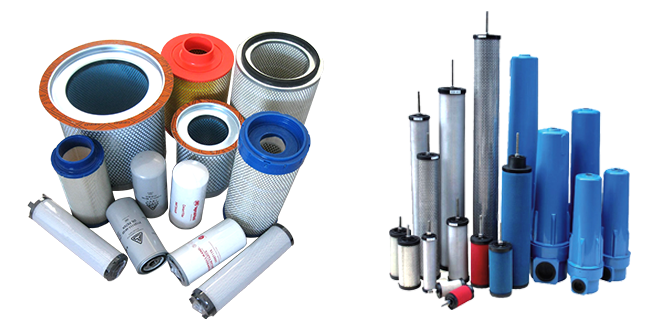 With the global more different old and new industries fast development,the air compressor is used widely,the inside filter elements needs to be replaced,so the maintaince&service has great markets,Lefilter corporation air filter,oil filter and oil-gas separator will supply good quality and save your costs. 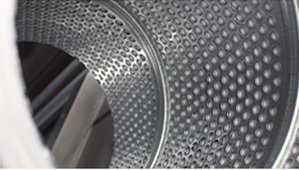 Oil and gas separator is the key component to determine the quality of the compressed air of the air compressor. 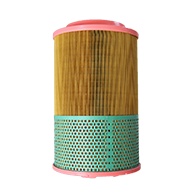 High quality oil and gas separator original can not only ensure the high efficiency of the compressor but also extend the service life of the filter. 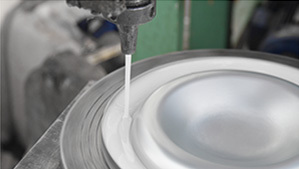 In order to ensure the product research and development technical requirements,our technicians have devoted themselves to research and test and formed a more mature and stable processing technology,which can improve production efficiency while ensuring product quality. 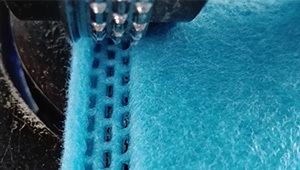 The winding tension is automatically adjusted to meet the filter layer compactness required by the product design, so as to achieve better coalescence separation effect. 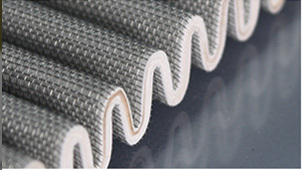 Increase the corrugation strength while protecting the filter structure. 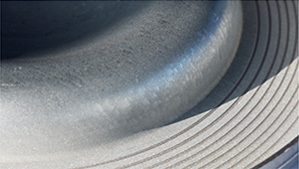 The helical connection structure of the middle skeleton greatly enhances the radial compressive strength of the skeleton, avoiding the deformation of the skeleton structure caused by excessive pressure difference. 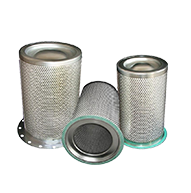 Sand blasting can increase the roughness of the end cover bonding surface, and improve the bonding strength of the sealing of the end cover and filter layer. 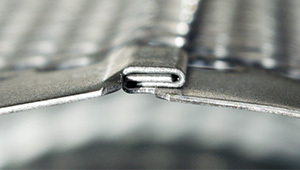 The skeleton structure has no soldering point, avoiding secondary galvanizing, the product is more beautiful. 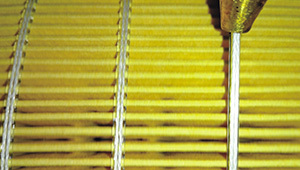 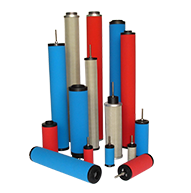 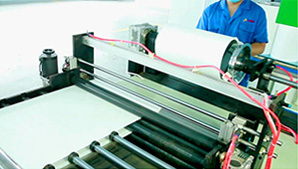 Adjusting the equipment temperature,rotate speed and rubber injection gate diameter to guarantee the glue line and more solid bonding of filter layer,strengthen product structure,preventing deformation of filter layer and fold,which leads to the filter pressure drop increases and short life time. 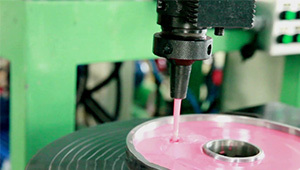 On the premise of controlling the same temperature, humidity and other parameters, the glue injection equipment can accurately distribute the glue liquid proportion to meet the requirements of various plastic end covers. 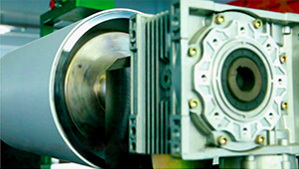 Food and beverage,Medical and healthcare,Midstream,Railway,Renewables&Energy Recovery,Textile and other related industries.